Djimon Hounsou as Korath the Pursuer in Guardians of the Galaxy Vol. 1. 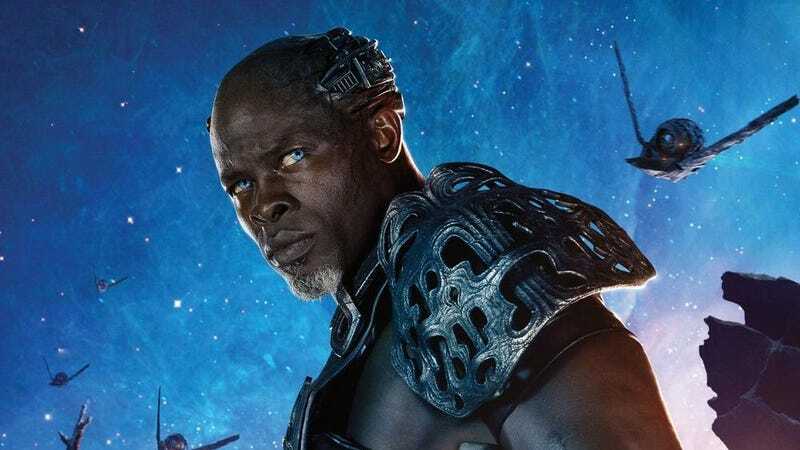 Given Hounsou’s previous roles in other big budget action movies, it’s not all that hard to imagine him as a 3,000-year-old Egyptian wizard who’s spent his life holding the forces of evil at bay. It’s a solid, interesting casting choice. But still, between the late-stage shakeup (filming has wrapped, though EW says this casting “remained under the radar until now”) and the fact that we still haven’t really seen all that much from the film (release the tapes, Warner Bros., you cowards), it’s still up for debate whether this whole Shazam! endeavor will actually end up coming together and being any good.